Brian Brown talks Chattanooga, Nashville Roots, Roshe Runs, and his New Project. Continue reading "Brian Brown talks Chattanooga, Nashville Roots, Roshe Runs, and his New Project." Who I Am: The Music City Underground Story. Continue reading "Who I Am: The Music City Underground Story." Continue reading "Daniel Pujol Talks Liturgy, Esotericism, and Stinky Toys"
Yung Goblin’s “laughing to the bank,” is an autotune delight. Listen Here. Continue reading "Yung Goblin’s “laughing to the bank,” is an autotune delight. Listen Here." Continue reading "grizzz Talks Cloud Rap, the Memphis Underground, and Molotov Cocktails"
Continue reading "Hotel Talks His Intensity, The State of Memphis Underground Hip-Hop, and What’s Next"
Continue reading "Park Mobb- “O” EP REVIEW"
One Year of Music City Underground. One Year of Great Music. 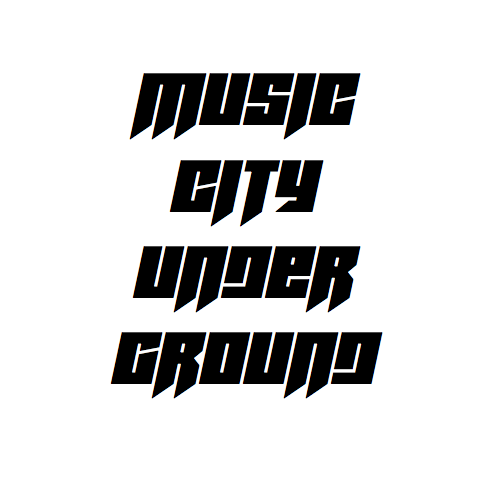 Continue reading "One Year of Music City Underground. One Year of Great Music." Continue reading "Hayes from the KY- “The Ballad of Dale Burnhard” REVIEW"